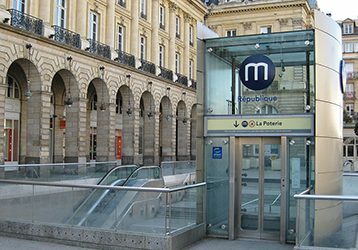 Starting Monday October 1, 2018, people taking the Rennes Metro will enjoy super-fast mobile broadband throughout Line A’s fifteen stations and tunnels. The service will be expanded later to Line B once current construction work has been completed. 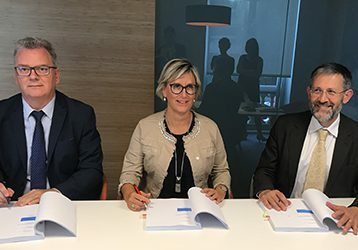 Banque des Territoires will take a 30% equity stake in TDF venture subsidiary Val de Loire Fibre, a digital infrastructure operator, with a view to supporting ultra high-speed broadband roll-out in low-density areas of French counties Indre-et-Loire and Loir-et-Cher. Val de Loire Fibre was founded in January 2018 to roll out, operate and market optical fiber in the Loire Valley area under a public service transfer mandate. 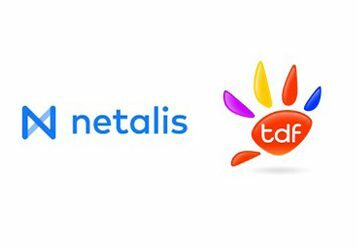 Netalis and TDF announce they have signed a French national framework agreement allowing Netalis to market its packages to customers, including independant businesses, SMEs, muncipalities and the public sector, on all TDF-operated optical fiber networks. 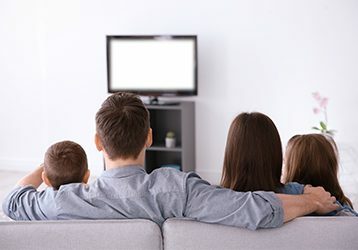 Eighteen months after the first DTT popularity poll, a new TDF-commissioned poll conducted by pollster IFOP confirms that DTT is still just as popular among French people. 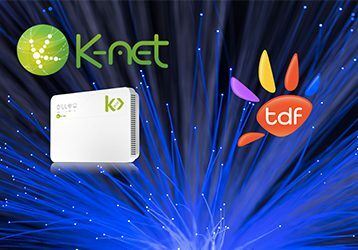 June 6, K-Net and TDF signed a blanket national agreement providing for K-Net to market its fiber packages on all TDF-operated optical fiber networks, eventually representing 700,000-plus plugs.